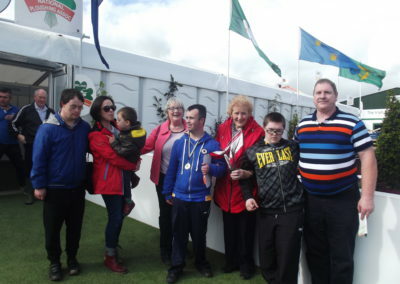 Down syndrome Ireland “Laois Branch” was established on the 7th of March 1995. 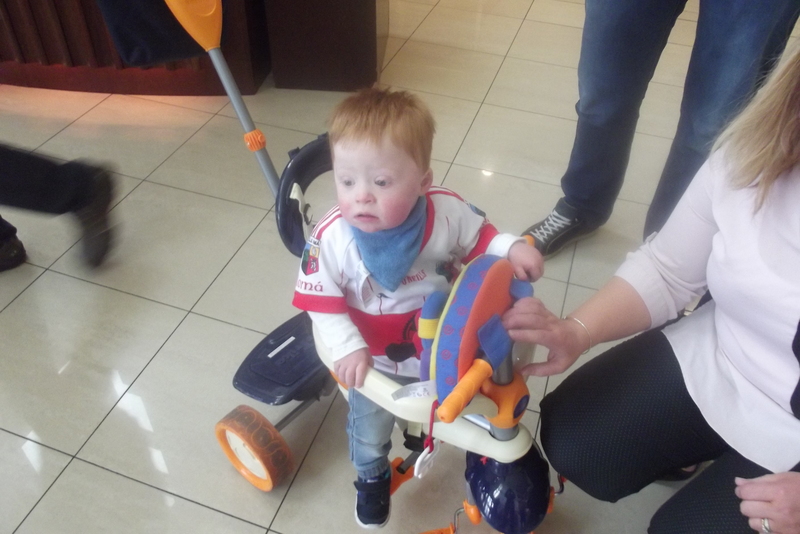 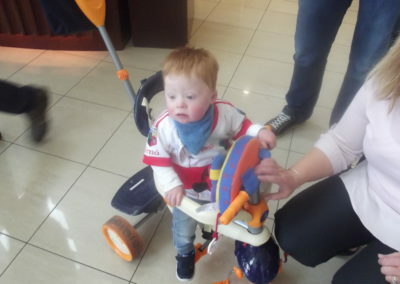 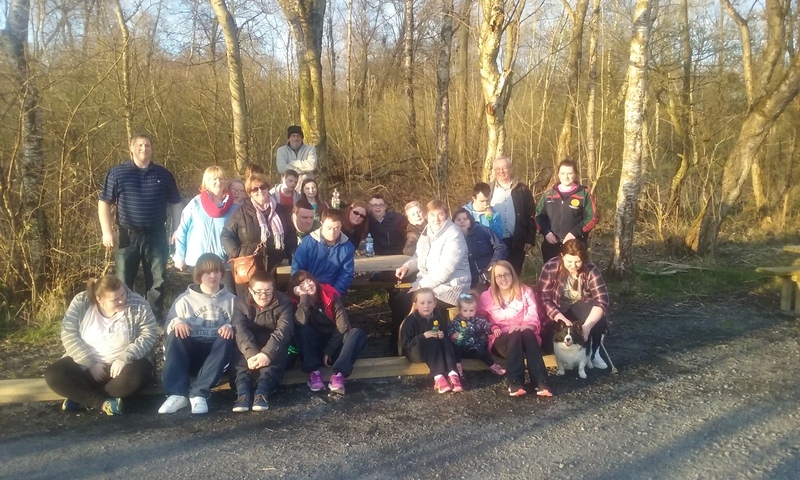 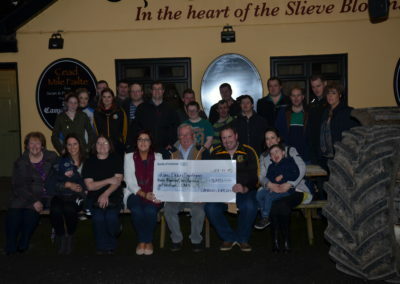 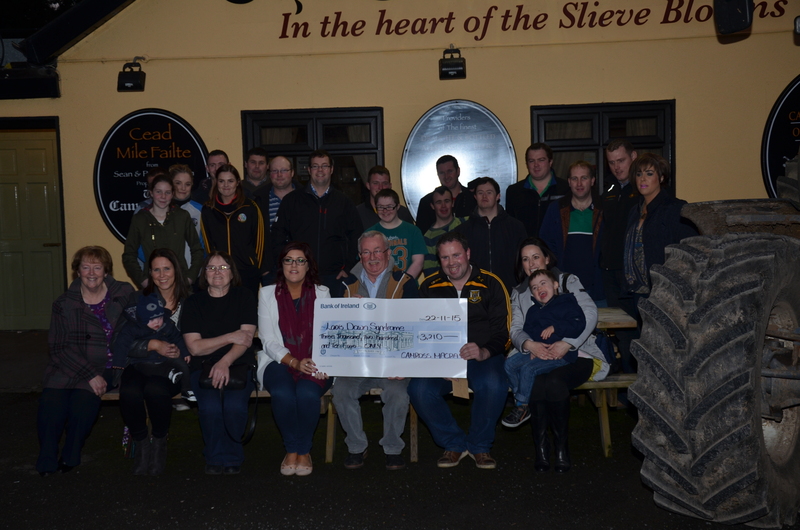 We are the Principle Organisation supporting families of people with Down Syndrome in Laois. 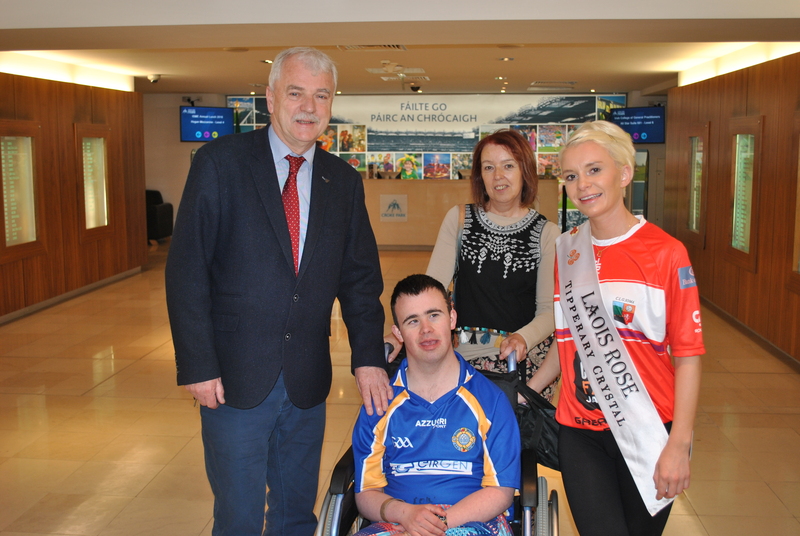 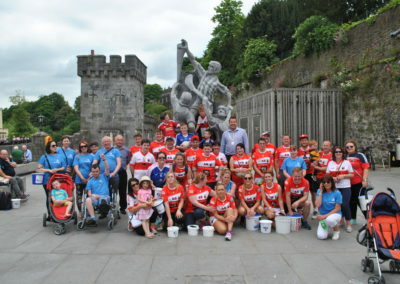 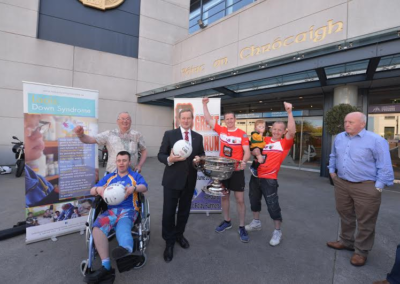 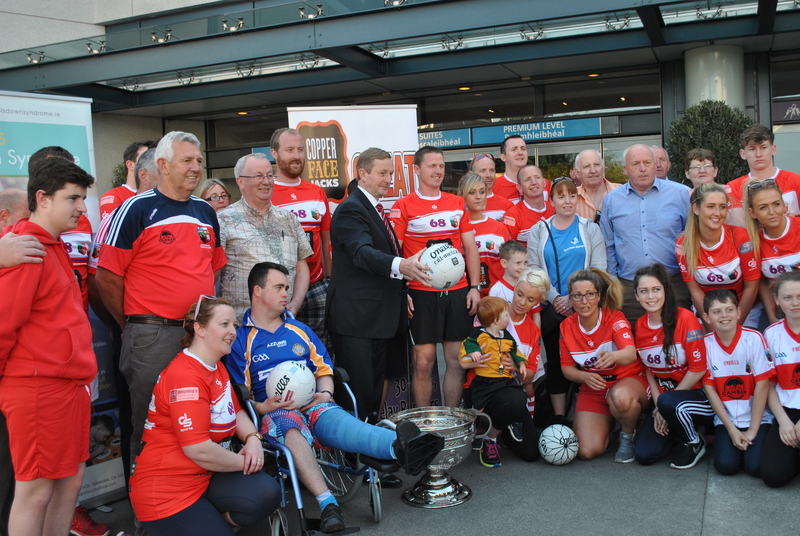 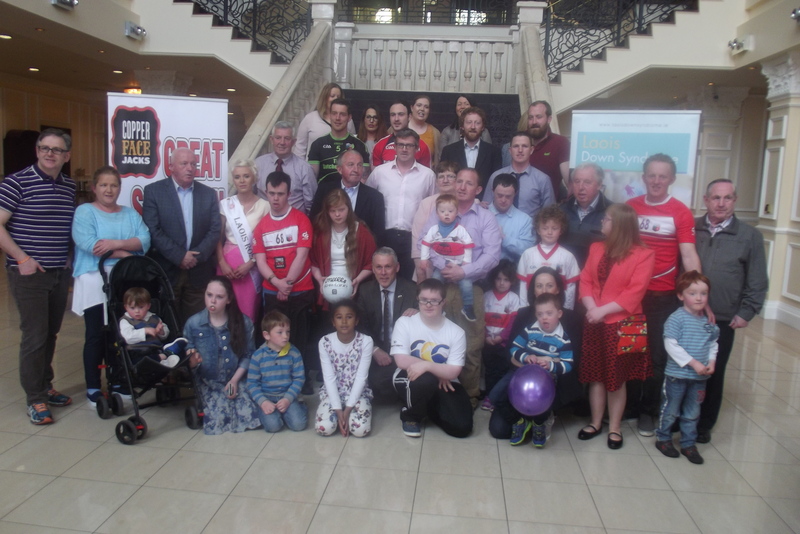 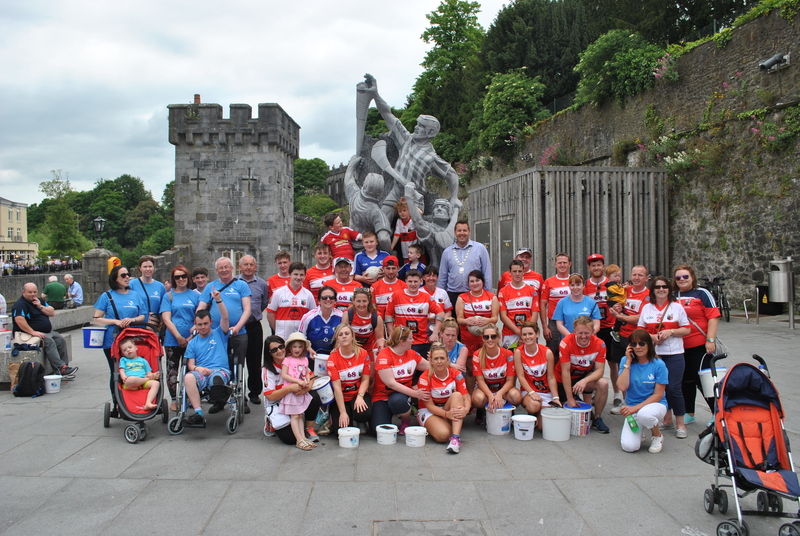 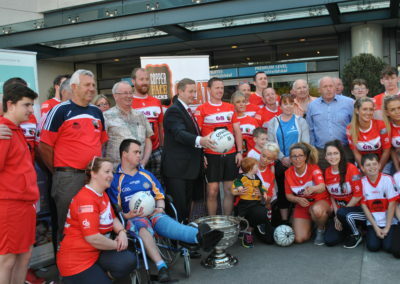 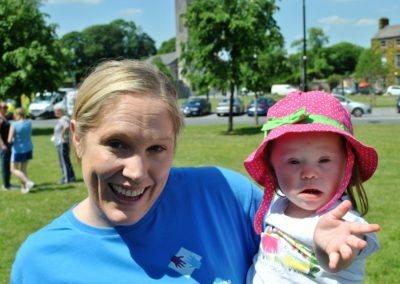 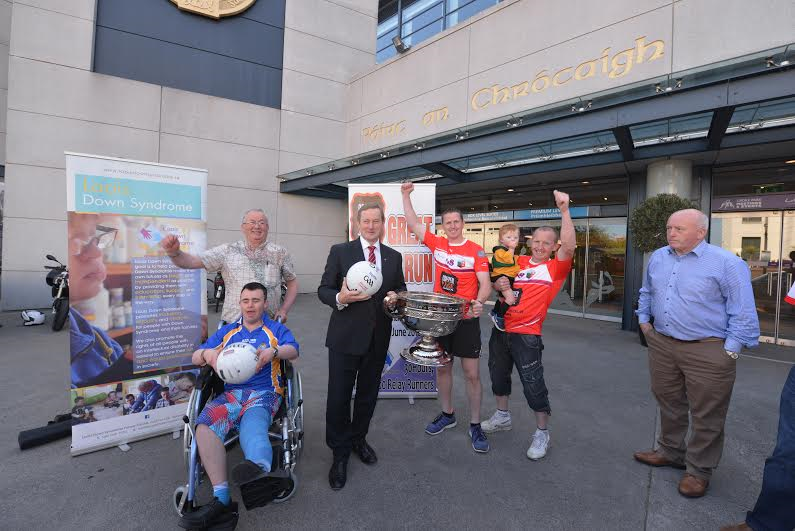 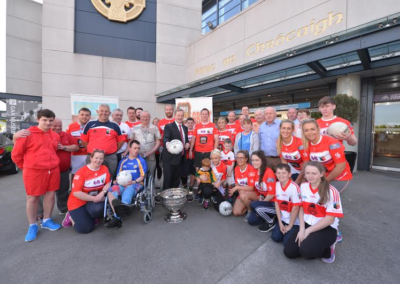 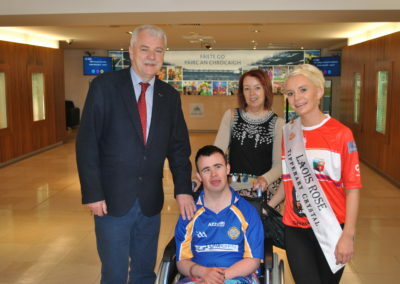 The Laois Branch operates under the umbrella of Down Syndrome Ireland which has 25 Branches throughout the Country. 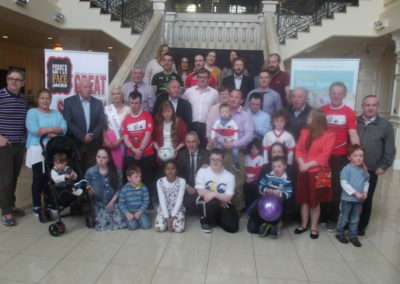 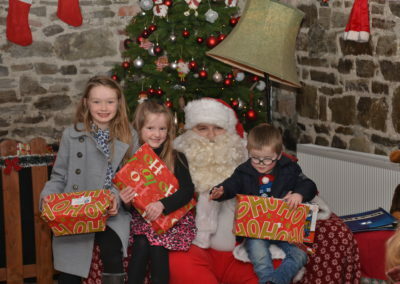 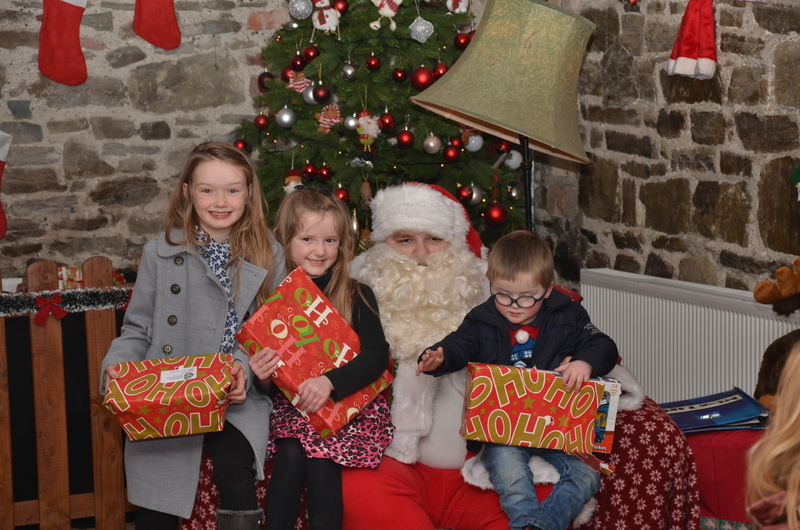 We currently represent over 60 families throughout county Laois. 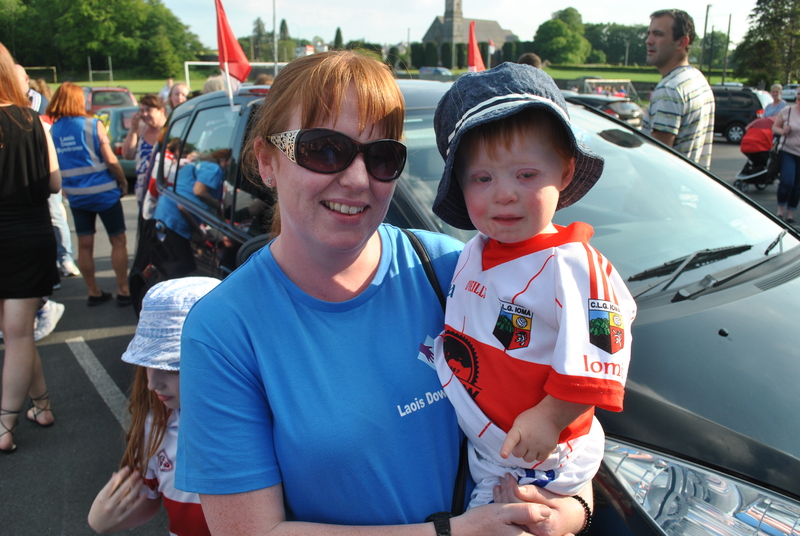 We have adopted a “Cradle to Grave Philosophy” whereby our members are supported throughout their lifetime. 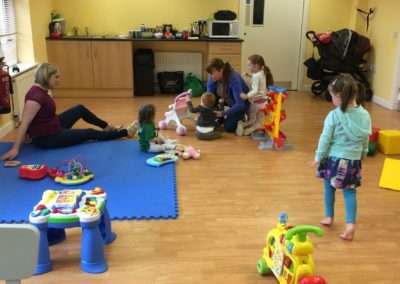 In support of this policy we have extended our therapeutic services to include not only Speech and Language and Occupational Therapies but also now Chiropody, Reflexology, Physiotherapy, Yoga, Swimming, Music & Cycling. 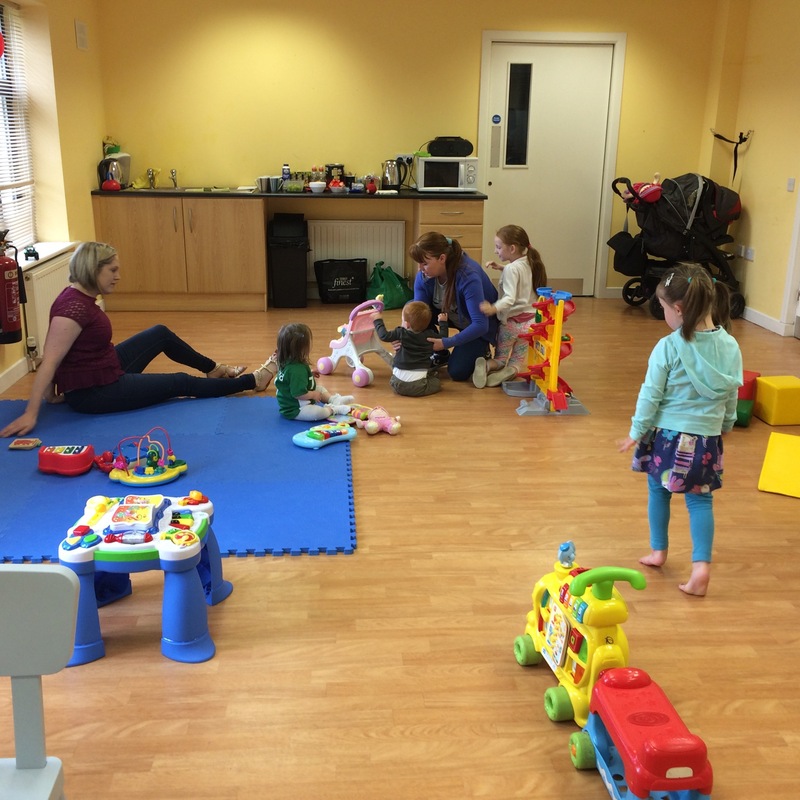 These services are available at greatly reduced rates for all our members. 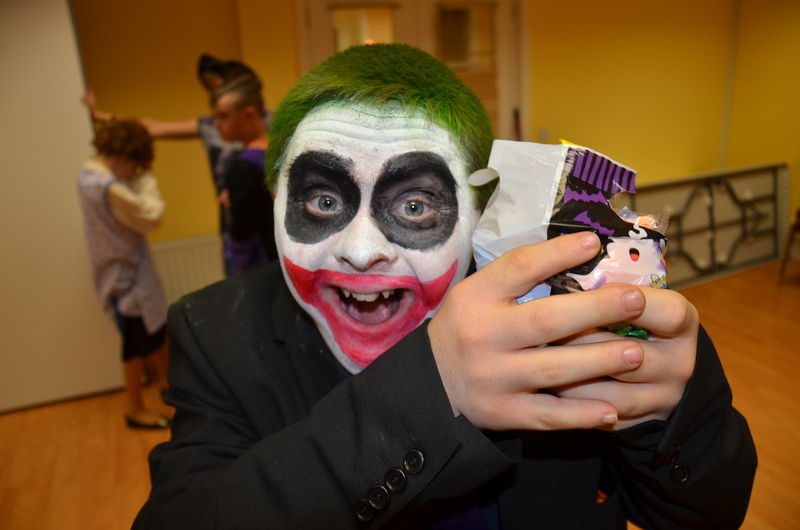 We run a range of social events such as Summer camps, Outings and Parties throughout the year to help build up lifelong friendships between our members. 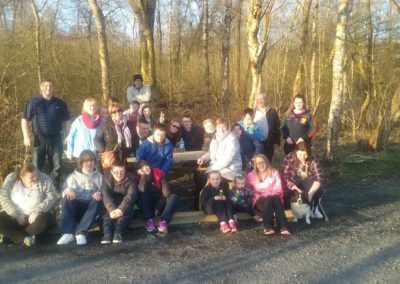 We also support our members by providing a number of educational talks and resources for families on issues such as Health & Wellbeing, Dressing Skills, Practical Tips for School Age Children & Numeracy. 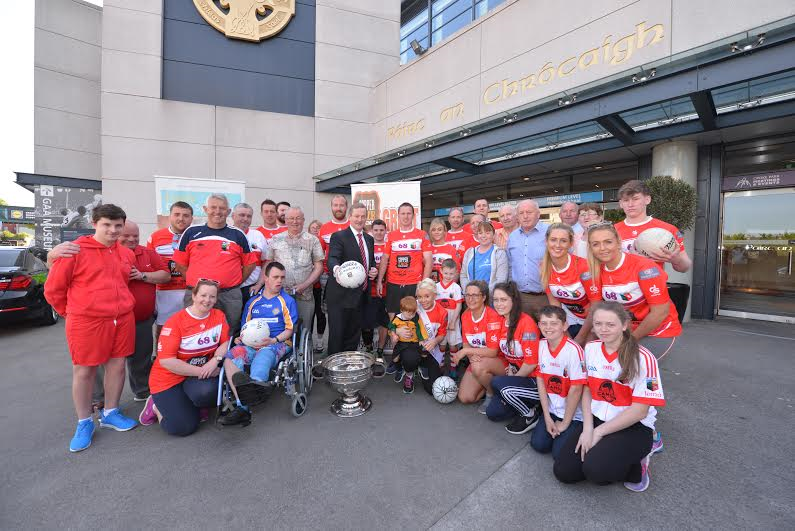 New Clinics will commence shortly supporting Mental Health & Wellbeing. 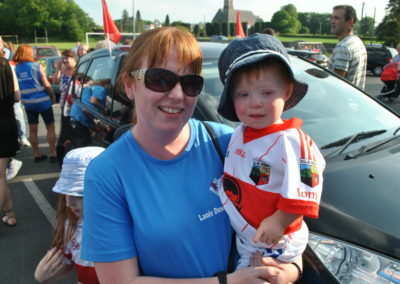 If you would like to become a member of our branch you can be guaranteed a warm and sincere welcome. 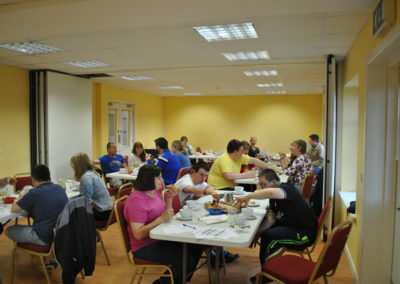 You will find further information about becoming a member under the membership section. 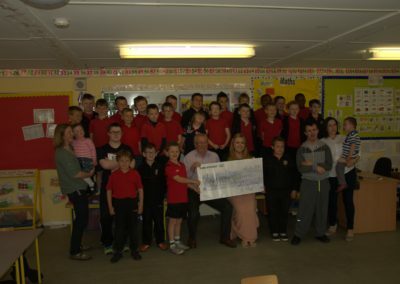 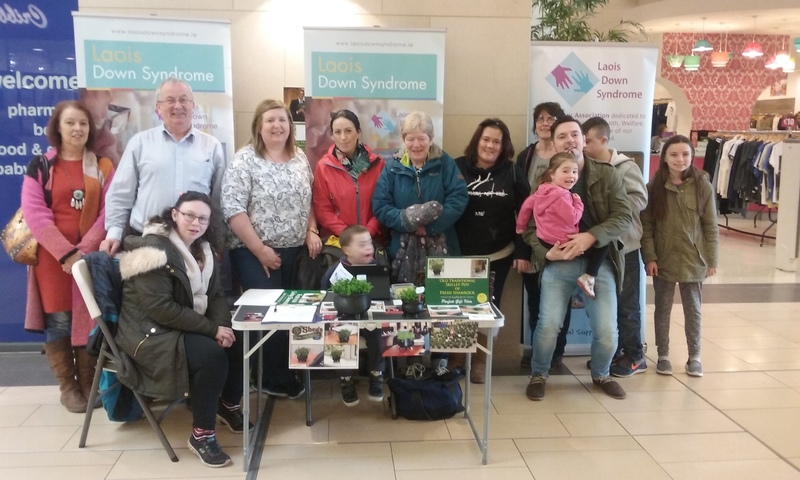 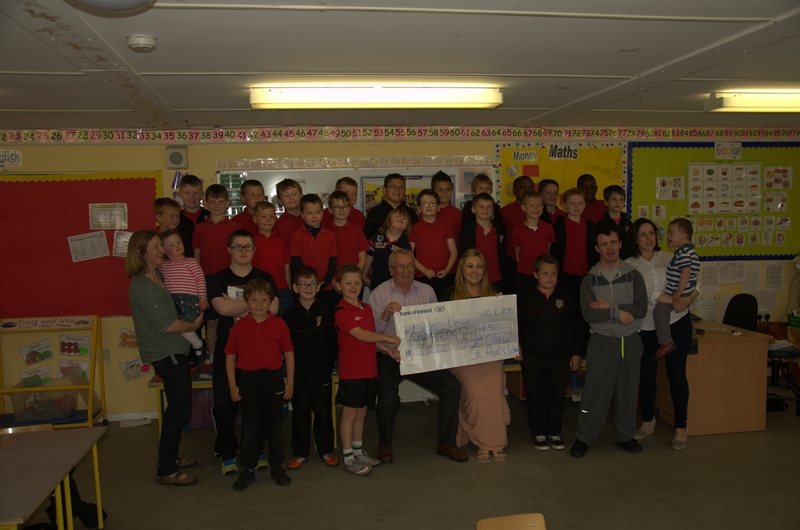 Laois Down Syndromes goal is to help people with Down syndrome make their own futures as bright and independent as possible by providing them with education, support and friendship every step of the way. Laois Down Syndrome promotes inclusion, equality and choices for people with Down syndrome and their families. 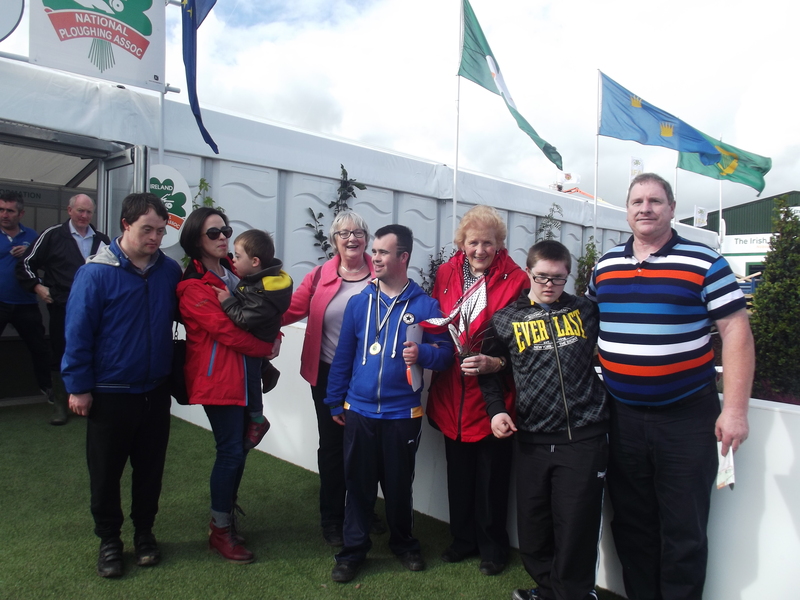 We also promote the rights of all people with an intellectual disability in Ireland to ensure their full and equal participation in society. 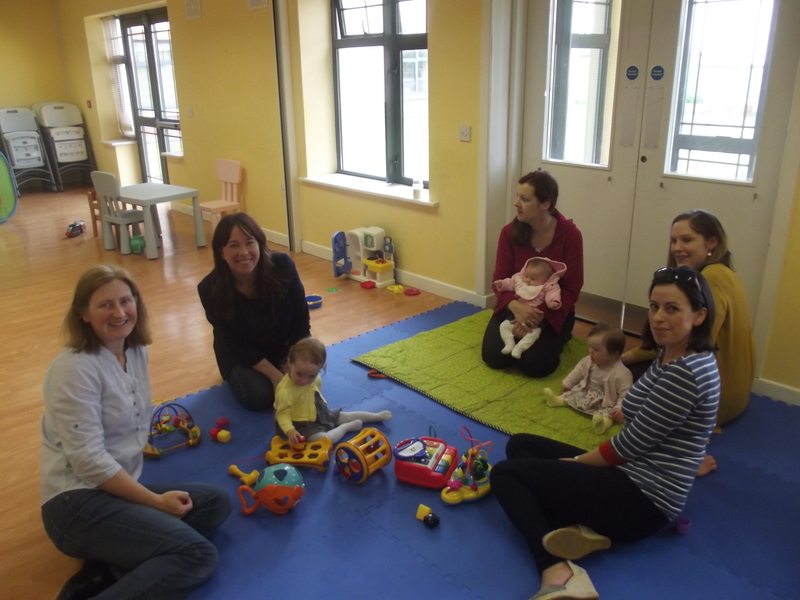 All services are facilitated from one central location. 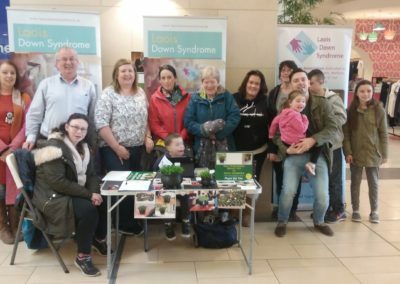 The Laois Down Syndrome Family Centre, Gort Na Noir, Abbeyleix is an excellent facility which comprises of three meeting rooms and one large conference room. Providing our services from one central location ensures consistency in services for all our members.